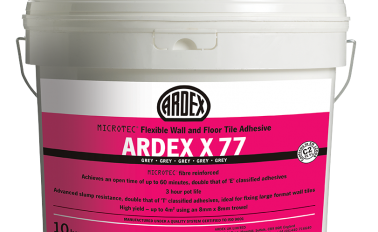 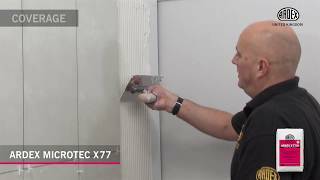 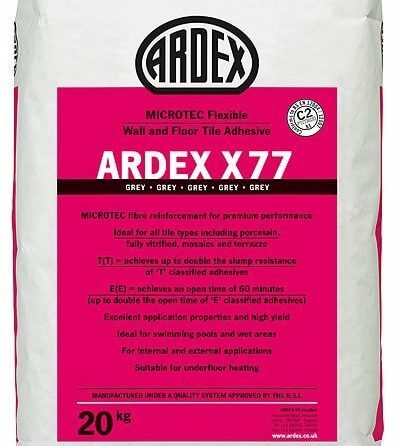 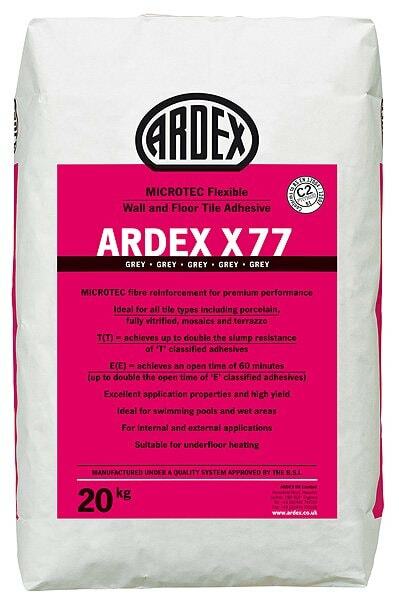 ARDEX MICROTEC X 77 has been specifically engineered to fit today’s tiles with ease, whilst also providing additional performance benefits that support modern fixing practices. 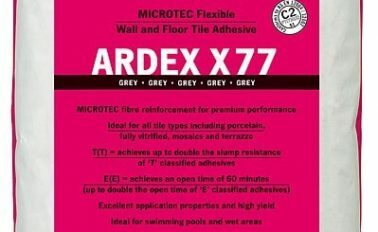 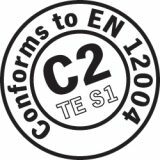 *Comparisons based on the coverage and mixing data of 20kg cement-based tile adhesives, as published on technical datasheets available on competitor websites. 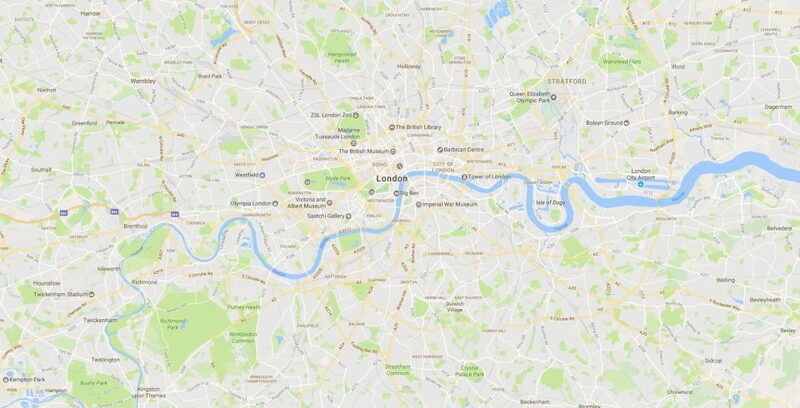 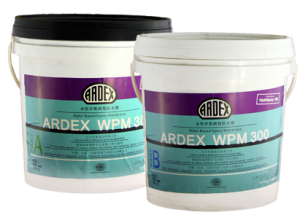 ARDEX have been at the forefront of the tiling and flooring industries for over 50 years. 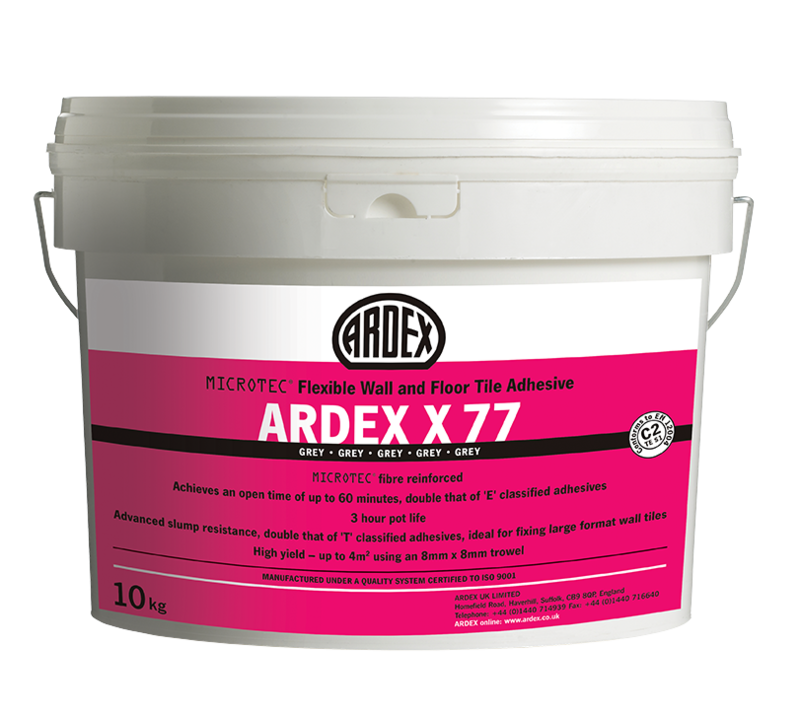 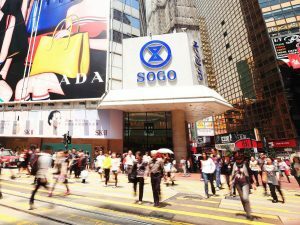 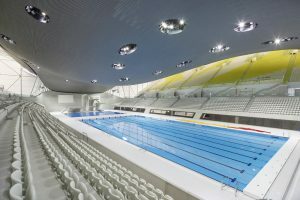 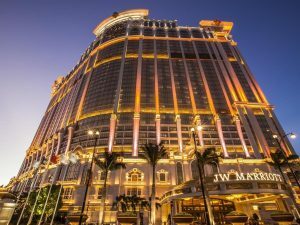 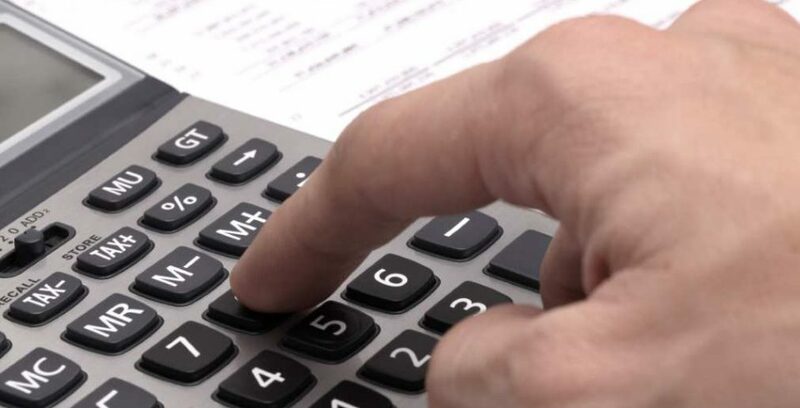 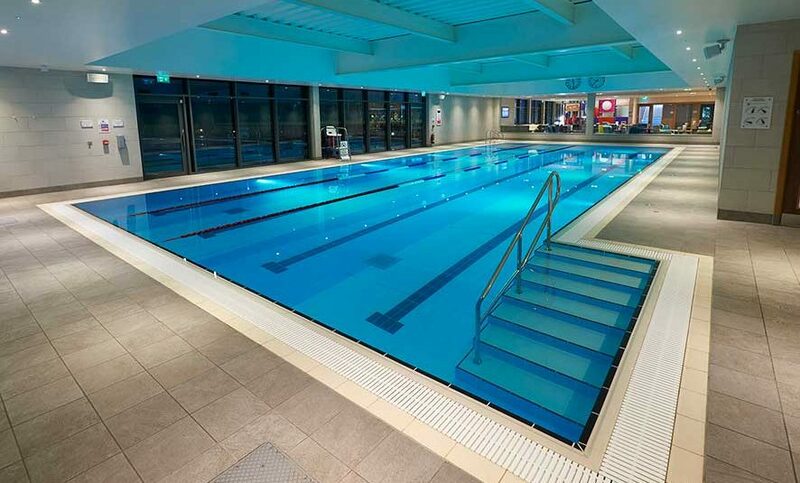 ARDEX continue to offer unbeatable quality and cost effective solutions for building projects covering all sectors of business and commerce, such as retail outlets, leisure centres, health authorities, transport premises, art and educational institutions.